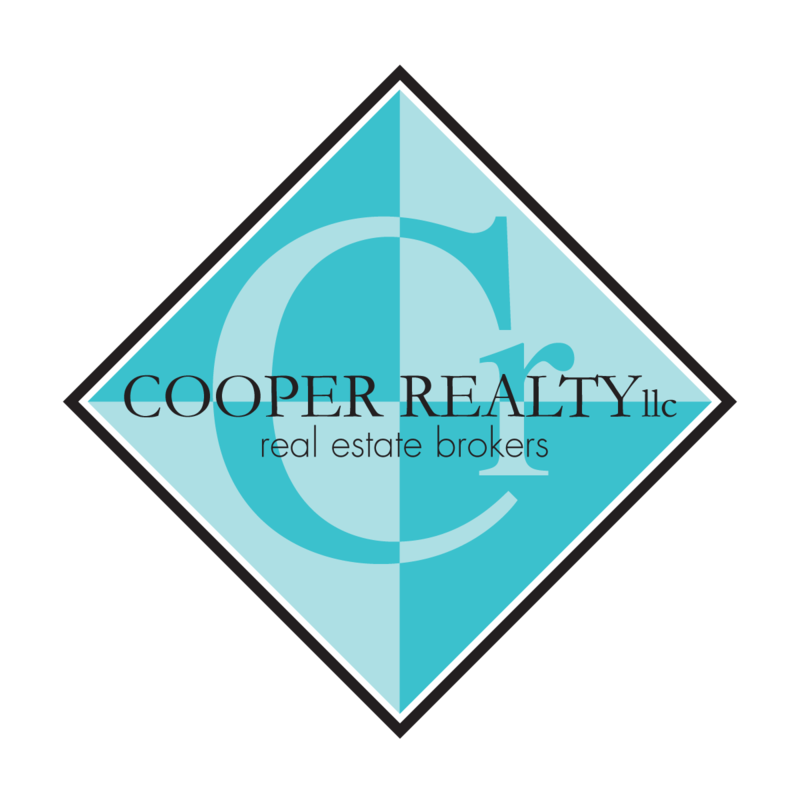 If you weren’t aware, we have a celebrity working at Cooper Realty- our very own Joseph Lyons is the host of the popular variety show and podcast My Real Portland! Joe is a talented performer and storyteller with a passion for Portland happenings and history, which he brings together into both the live monthly show and an in-depth video series. The naming of My Real Portland is quite clever- it began as a way for Joe to explore Portland through the lens of his own life experiences. His family has lived in the Portland area for generations and it is fascinating to hear Joe talk about them and their lives- driving around Portland with Joe he can point to a corner and say “that is where the apartment building that my great grandma used to live in was” or “I used to eat pizza there with my dad back in the 70’s”. Joe thrives on research, and he goes so much deeper than most people will, traveling to remote libraries to look up old newspaper articles or photos in order to put the pieces together on whatever mystery he is looking into. His stories are about Portland, but they are all based on a piece of personal history, which gives the videos a personal, intimate element and makes them so much more interesting for the audience. My Real Portland also ties in Joe’s real estate career, making it that much more clever. Joe produced his first video under the My Real Portland Brand in 2016. At first it seems the story is focused on his Grandma’s Apartment building from 1942 but it also touches on the history of NE Portland, redlining, and the McMenamins Grand Lodge. Visit his YouTube Channel to watch for yourself here! His other videos follow a similar pattern of using a personal narrative to make connections to Portland as a whole. 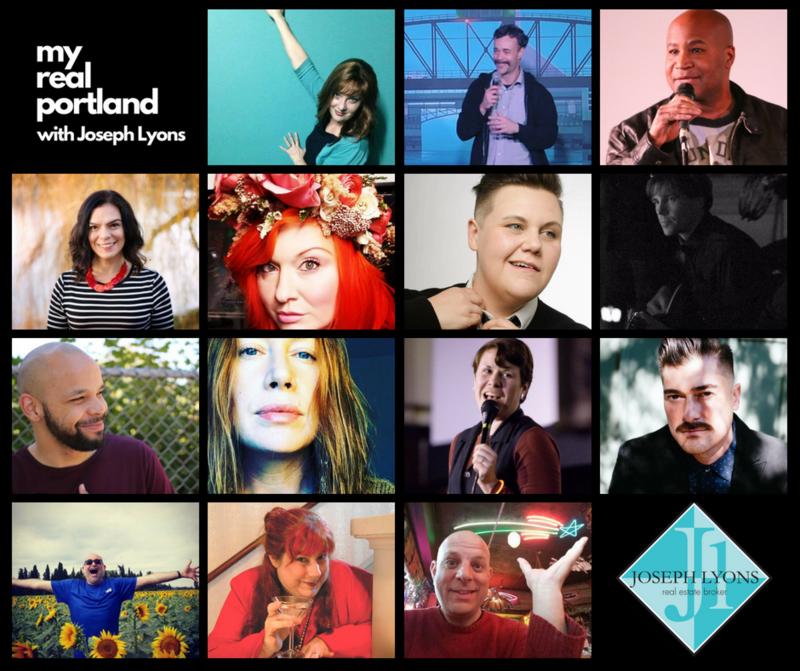 Joe started mulling over the idea of starting a local show last year and came up with the idea of the My Real Portland variety show near the end of 2017. Continuing on the theme of weaving a personal story into the story of Portland, Joe invites a few guests each month to share their connections to Portland through their unique mediums and perspectives. The first show happened in March 2018 and featured Comedian Brandon Lyons, Storyteller Paul Iarrabino, Spellbound Flowers Owner Nico Bella, and Singer-Songwriter Joaquin Lopez. As a way to share the show with those who can’t attend in person, Joe has a sound producer record the live shows and converts them into podcasts, which can be found on both Itunes and Google Play. The shows happen monthly at Jade Lounge in SE Portland and generally feature at least one comedian, storyteller and musician. All of us at Cooper Realty love the show and are so proud to be working with such a talented man as Joe Lyons! Visit the Website or Facebook page for show updates!